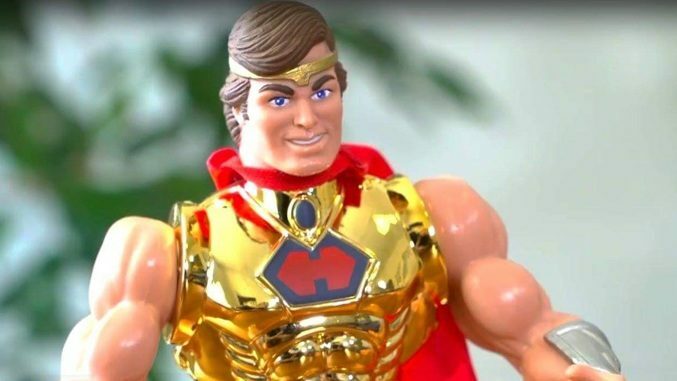 In this 13th episode from Super7, Brian Flynn chats about the 2018 DesignerCon, and the latest ReAction Figure releases. 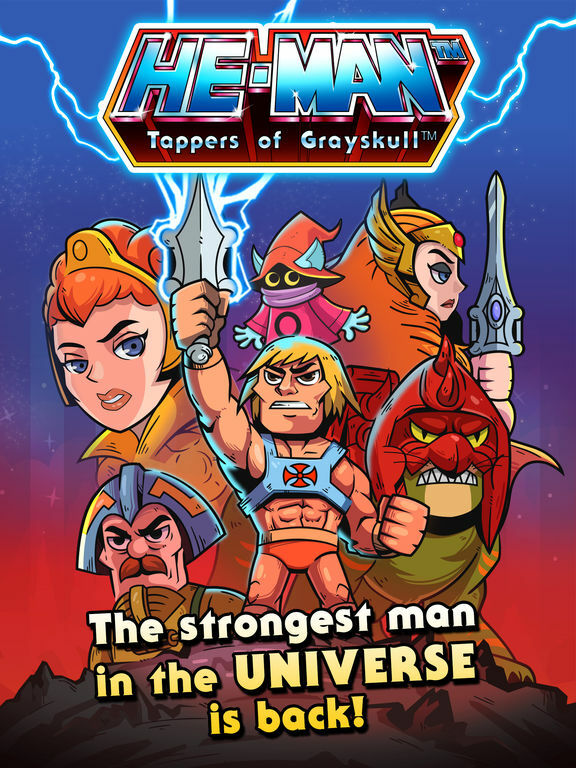 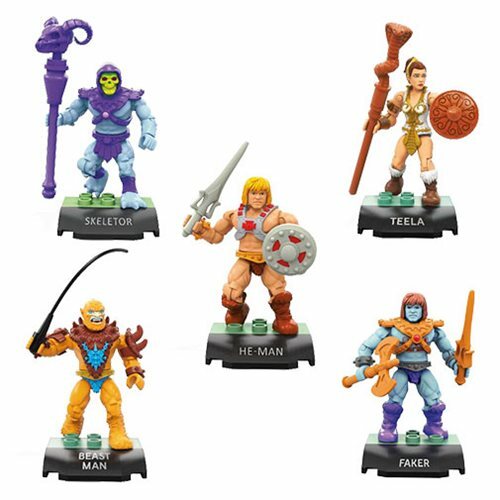 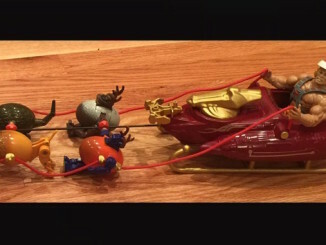 We also get an update on all of the current Masters of the Universe Pre-Orders (Laughing Prince Adam, Vintage Wave 1 and Wave 2 Figures, and Club Grayskull Wave 3 Figures). 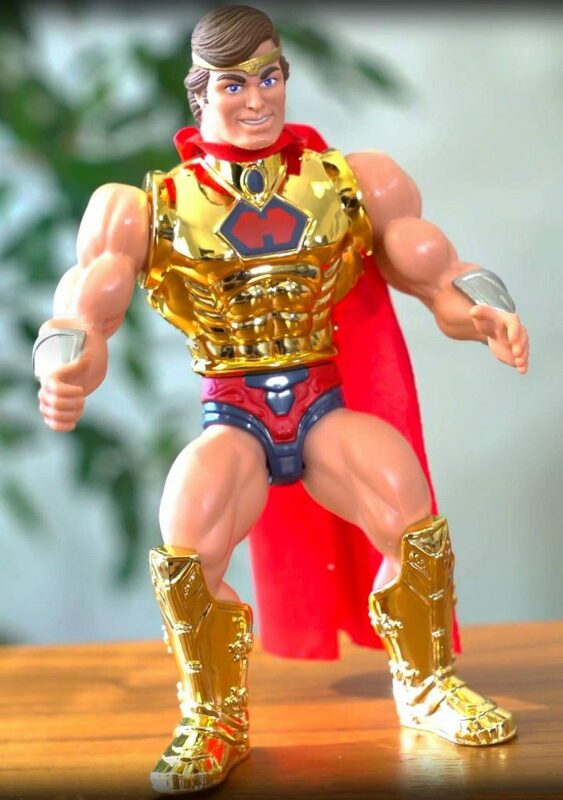 Full picture of He-Ro with vac-metal armor! 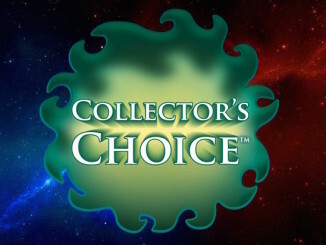 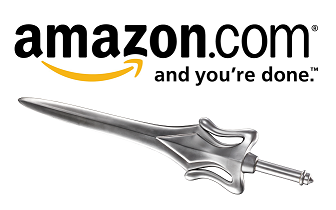 Collector’s Choice Subscription is a GO!